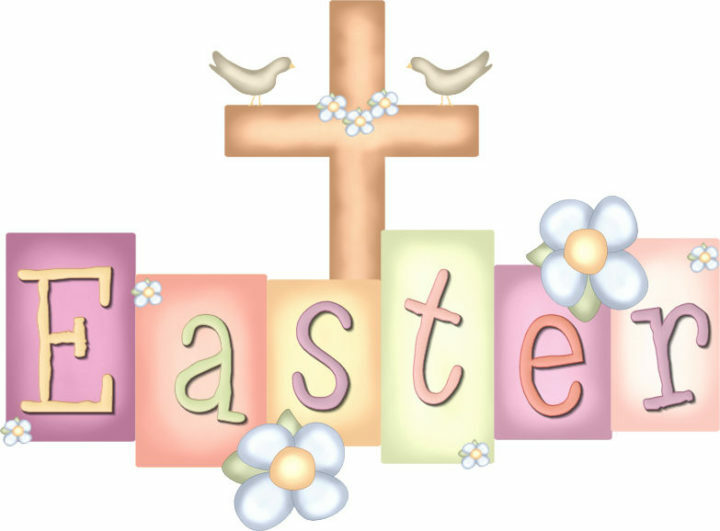 In observance of Easter, the church office will be closed on Monday April 22. This entry was posted in Announcement and tagged church office, closure, easter. Bookmark the permalink.